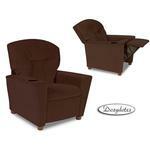 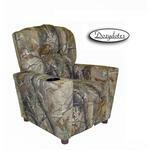 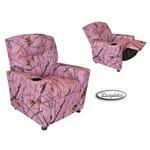 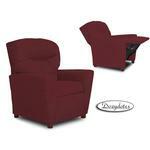 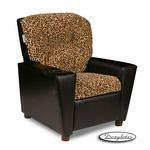 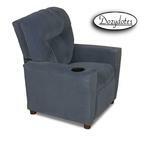 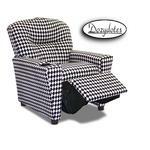 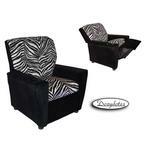 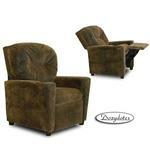 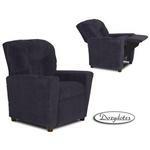 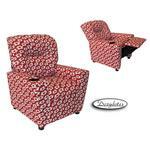 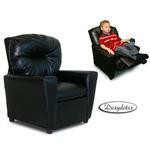 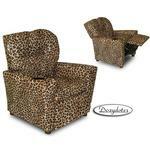 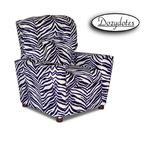 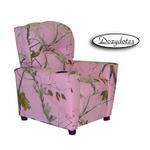 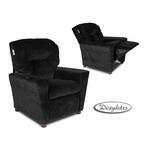 This Childrens Recliner with built in cup holder will make a statement in any livingroom or playroom. 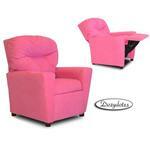 Your child will love having a spot to rest his/her drink while enjoying a movie or reading a book. 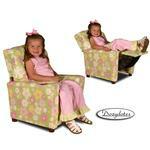 Perfectly suited for the perfect child. 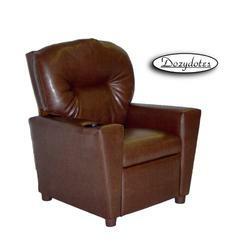 This high-quality recliner comes in a kid-durable soft Leather Like which makes cleaning up crumbled cookie crumbs a snap.